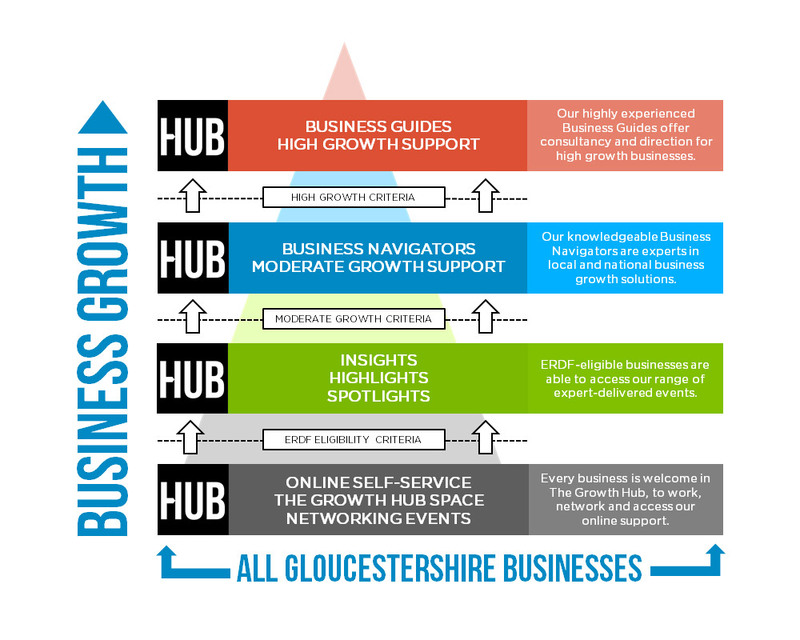 The Growth Hub is here to work with Gloucestershire firms across a variety of sectors, but since Julie Ellison joined our team we've launched a brand new programme specifically for creative businesses. As one of our new Business Guides and Director of Make It Studios in Stroud, Julie has years of expertise in nurturing and supporting creative businesses. She has designed a one-day programme for this sector, which will be carried out in partnership with Create Gloucestershire. On Wednesday 19th September, Julie will kick off a morning of fact-finding and planning with up to 20 creative businesses. She'll then hand over the reigns to Rachel Savage, a brand and communications expert, who will deliver a masterclass in creating a brand story that gets right to the heart of your business and helps you win more of it. Later, businesses will have the unique experience of Peter Anderson; an innovative and pioneering sales trainer who uses comfort zone and movement to help broaden mindsets. Caroline Fedash, marketing expert and graphic designer, will also be available throughout the day to explore how Create Gloucestershire could support attendees further, and provide useful connections and links with other creatives in Gloucestershire. Find out more and apply for your fully-funded place. Places are by application and subject to standard Growth Hub eligibility criteria, but you also must not have recently worked with a Business Guide.